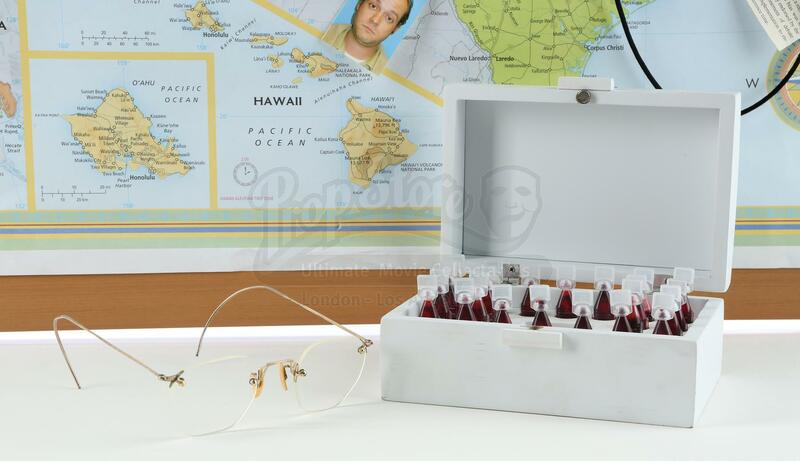 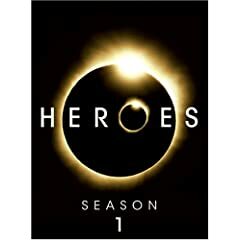 Noah Bennet’s (Jack Coleman) eyeglasses, specimen case, and bulletin board from the sci-fi fantasy series Heroes. 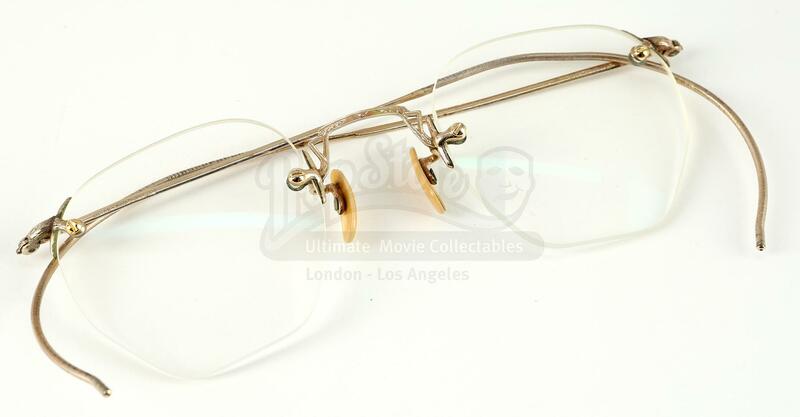 The rimless, vintage glasses have horn covered nose pads, gold filigree bridge and arms and come in a brown case marked ‘HRG EP 20’ (referencing the character’s nickname “Horn-rimmed glasses”). 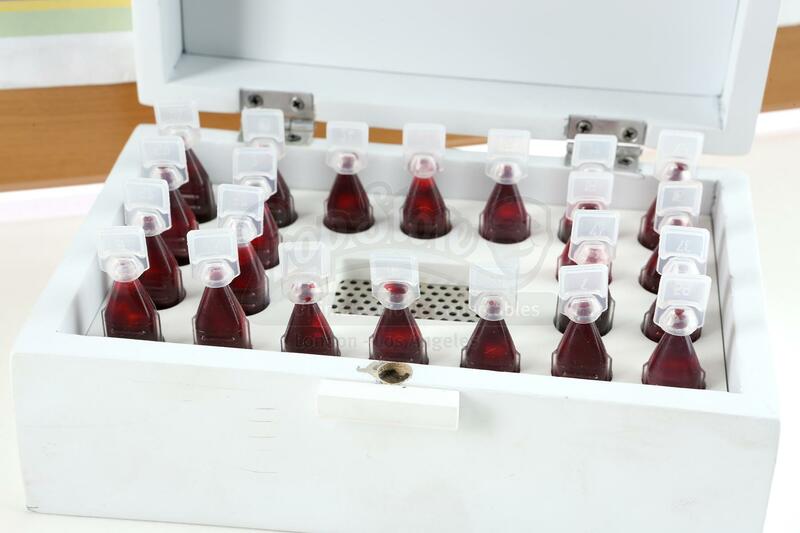 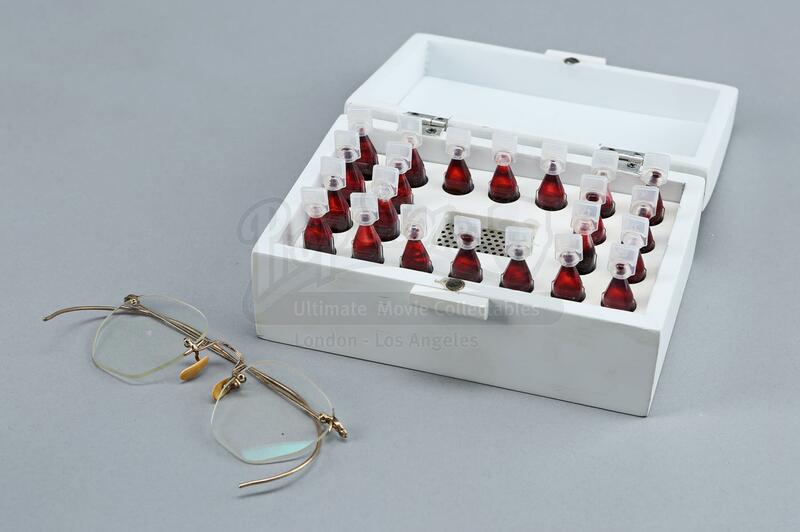 The white wood specimen case contains twenty-two tear top plastic ampoules and has a mesh speaker panel in center. 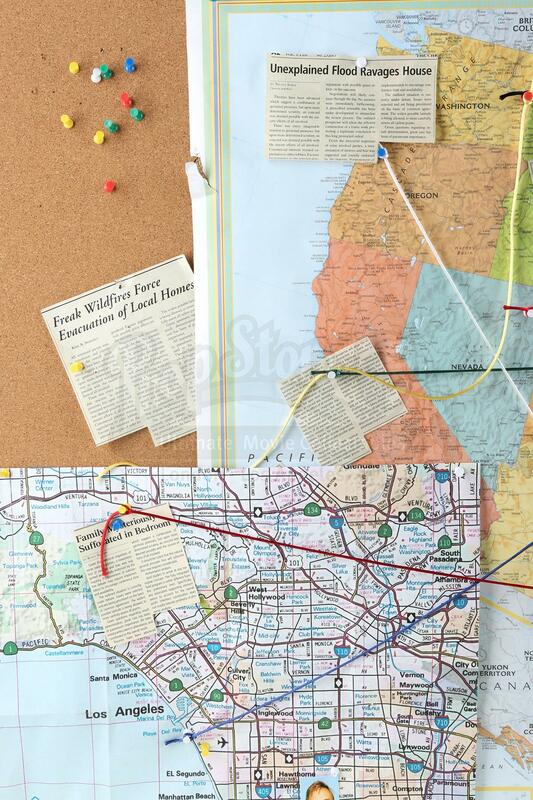 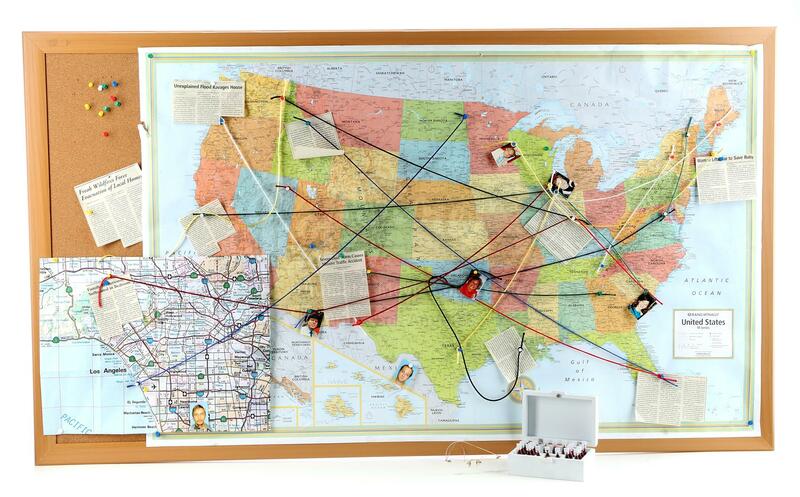 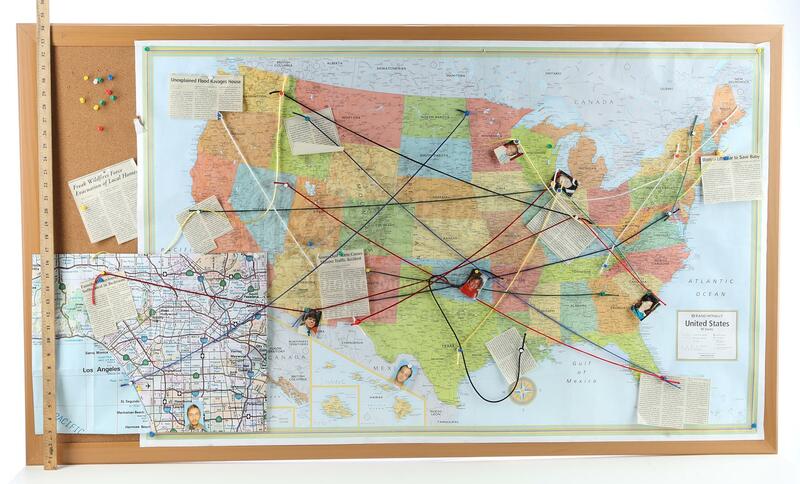 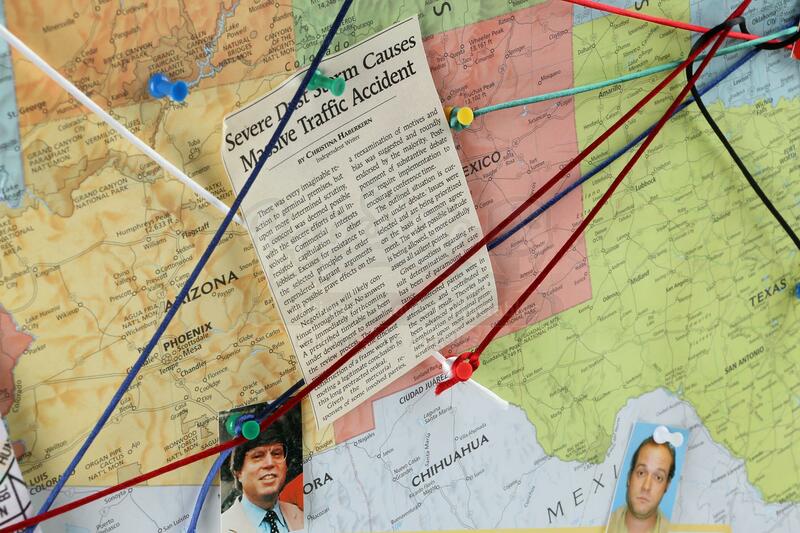 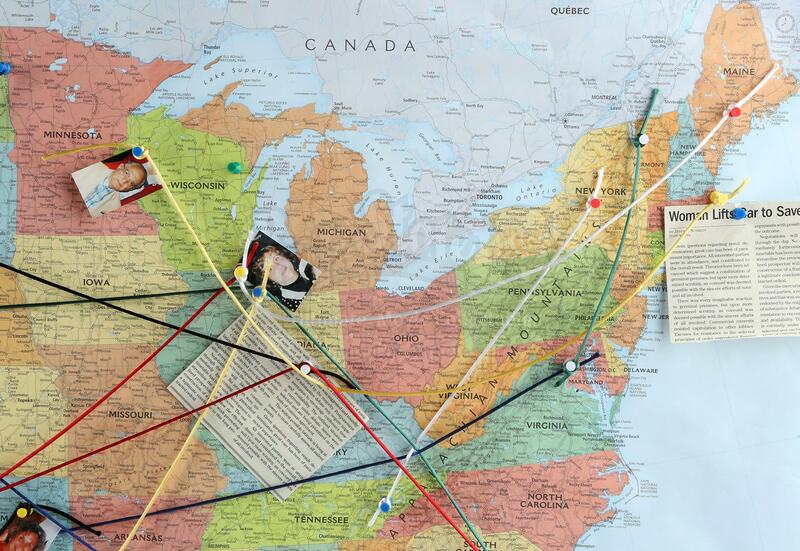 The bulletin board is mounted with a USA map, which is covered with push pins, newspaper clippings, photos connected with multicolored cord, indicating the whereabouts and related events of the Evolved Humans. 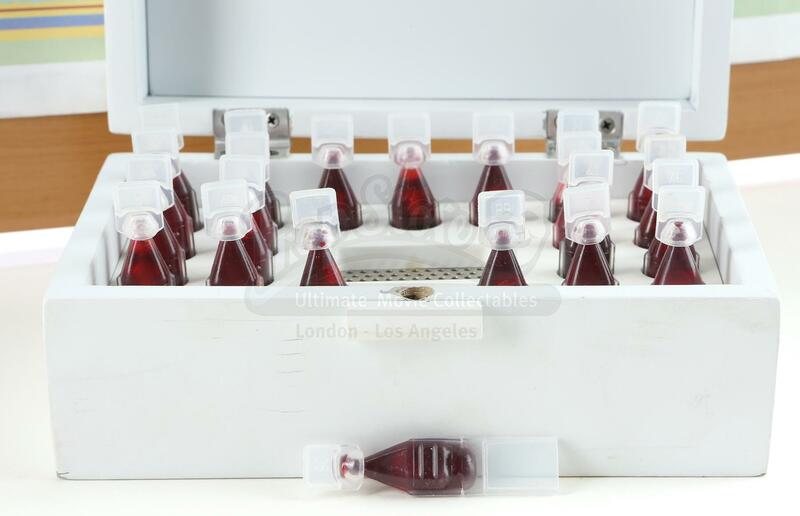 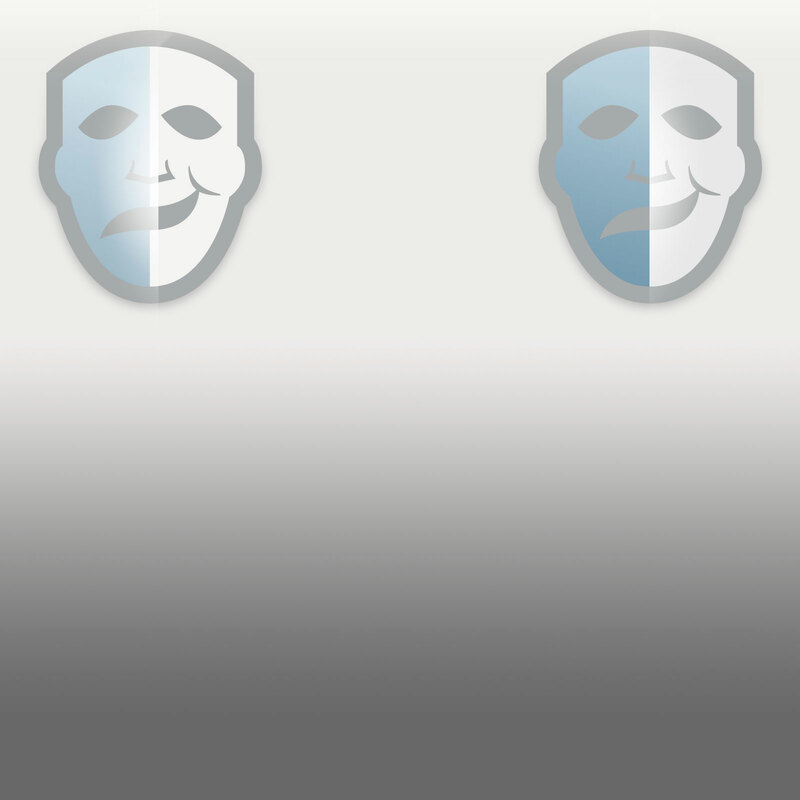 This collection is in very good, production used condition overall with some intentional ageing. 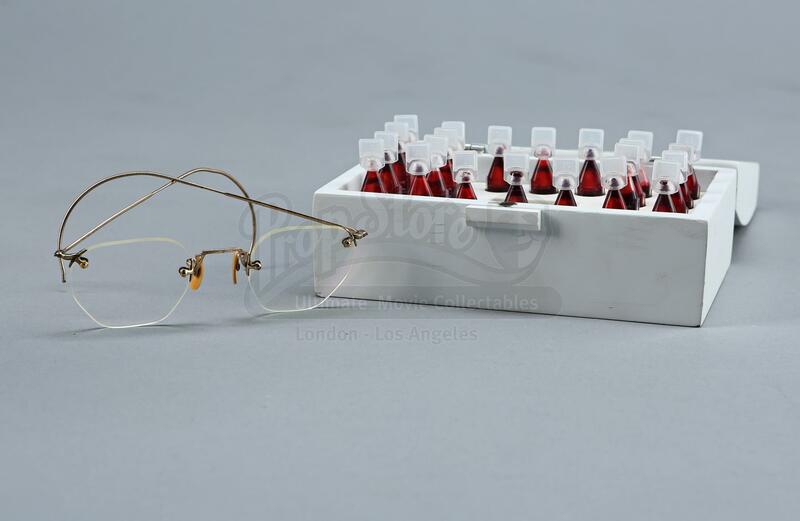 In the episode ‘Five Years Gone’ (120), Noah wears eyeglasses and uses his specimen case as he takes blood from mutated humans. 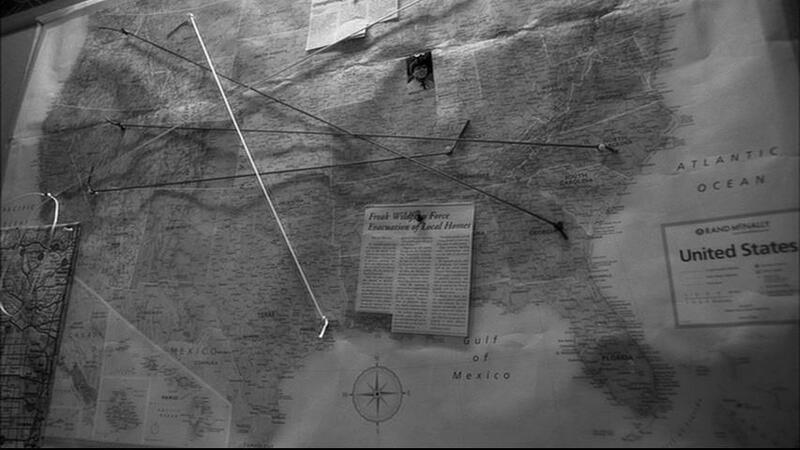 In the episode ‘The Wall’ (417), he studies the bulletin board during a flashback.